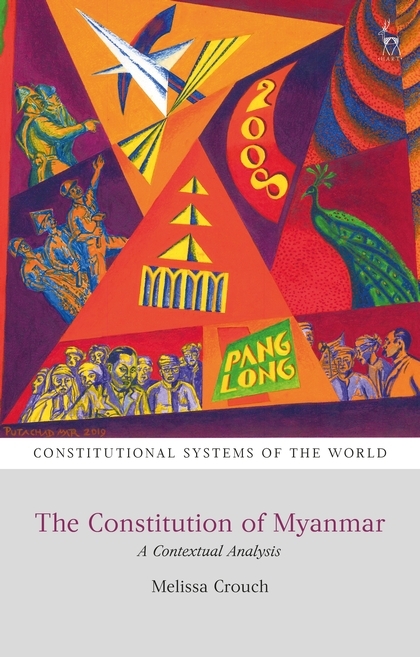 This timely and accessible book is the first to provide a thorough analysis of the 2008 Constitution of Myanmar (Burma) in its historical, political and social context. The book offers an in-depth exploration of the key elements of the 2008 Constitution in theory and practice. 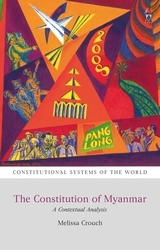 The book demonstrates how the history of constitution-making in Myanmar informs our understanding of the 2008 Constitution and indicates the credibility gap raised by the past process of constitution-making. The book identifies and articulates the principles of the Constitution through an analysis of legal and political processes since the 1990s. It highlights critical constitutional contestations that have taken place over fundamental ideas such as democracy, federalism, executive-legislative relations, judicial independence and the role of the Tatmadaw (armed forces). This book suggests that the 2008 Constitution is crucial to the establishment and maintenance of the military-state. The military-state promotes the leadership role of the military in governance, based on a set of ideological commitments and a centralised organisational basis of the Union. The constitutional vision offered by the 2008 Constitution and its associated institutions have been the subject of fierce contestation. Not least is debate over the militarisation of the state through direct and indirect means. 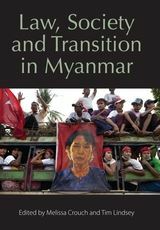 Central to the future of the Constitution and the military-state in Myanmar is the role of the Tatmadaw, and the extent to which the country may shift from a highly centralised Union to a federal or decentralised system of governance. Melissa Crouch is Associate Professor in Law at the University of New South Wales.